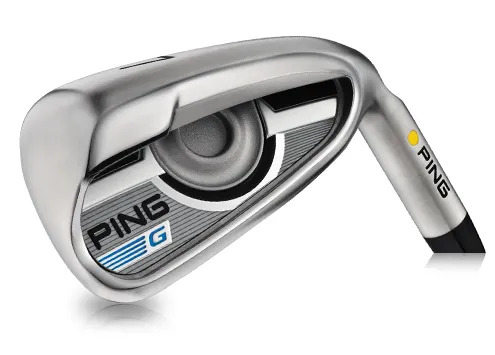 If you’re looking to improve the consistency of trajectory and distance you hit approach shots, and you’d enjoy some extra distance, then the COR-eye technology in the new PING G Irons will interest you. 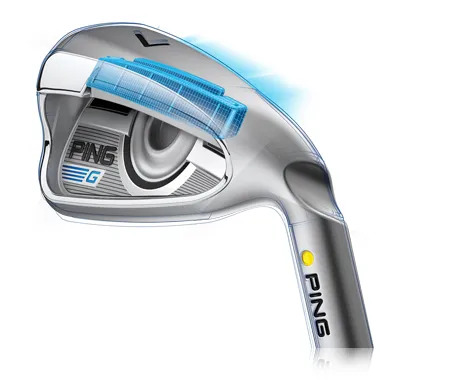 The design and engineering creates 4 times more face flex and takes MOI to new levels in an Iron. 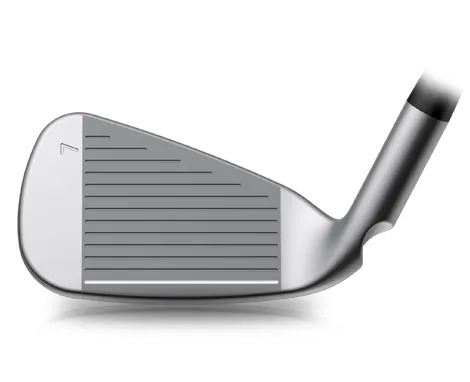 The weight involved might not be great, but adding weight to the hosel, the toe and the custom tuning port means more stability and a wider hitting zone (increased MOI) and a lower CoG that increases the launch angle. 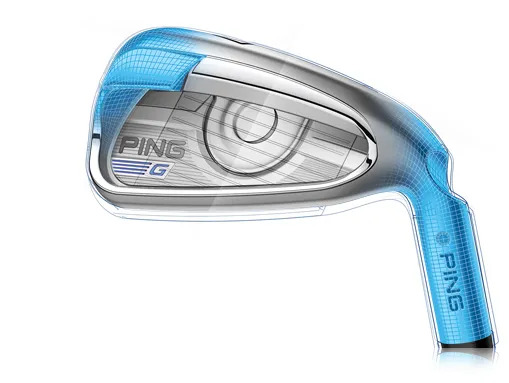 That really helps with mid and longer Iron shot consistency, accuracy and stopping power. COR-eye technology delivers more distance AND more consistency. 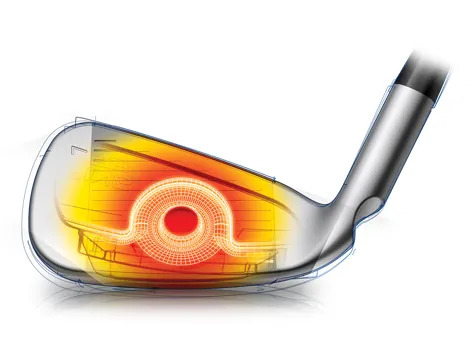 Make the most of the innovation in this Iron by getting it fitted for your golf swing.